For the majority of Australians, Christmas Down Under has all the glitter, tinsel and razzmatazz of a Christmas in New York, London Paris or Vancouver. The major difference is on weather. Christmas Down Under is never White. Christmas is special to the majority of Australians for it is their summer holiday season. Australia is a harmonious mix of many ethnic groups with roots from England, Scotland, Ireland, Northern Europe, Italy, Greece, Spain, France, Middle East, Vietnam, China, Japan, Philippines, Thailand as well as North and South America. Each of these national groups brings the color, customs and festive rituals of the Christmas celebrated in their respective homelands. One tradition of this Portuguese-speaking country is to create a nativity scene or Presépio. 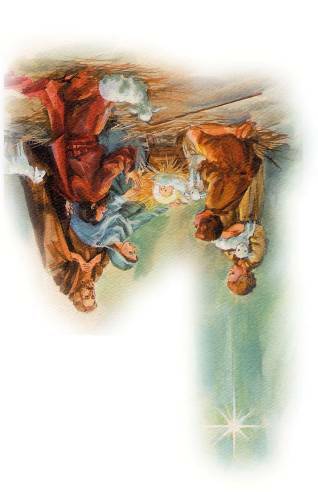 The word originated from the Hebrew "presepium" which means the bed of straw upon which Jesus first slept in Bethlehem.